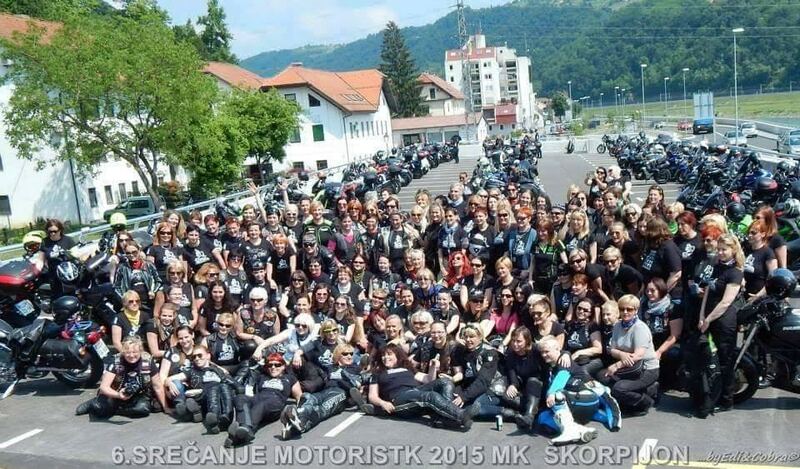 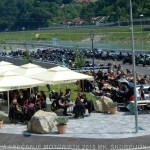 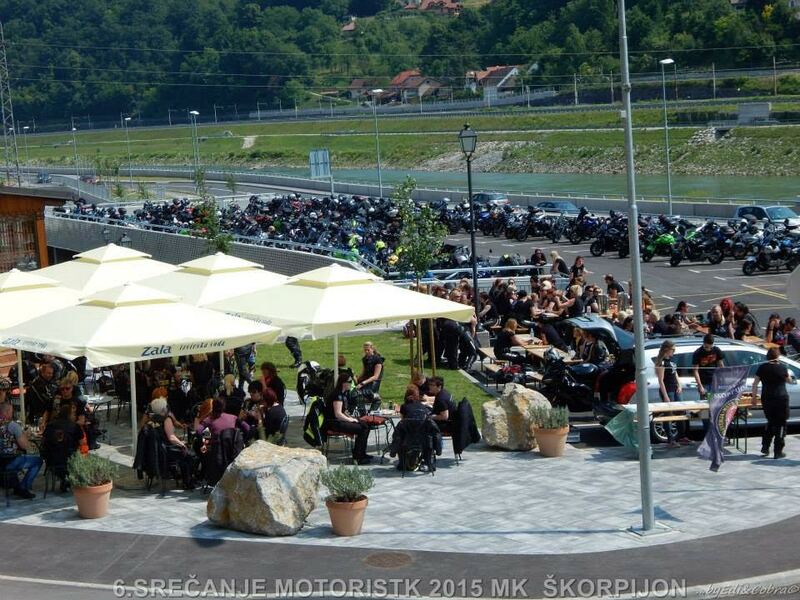 Slovenian rider Eva Rupnik submitted photographs from their yearly motorcycle show and ride for motorcycling women. 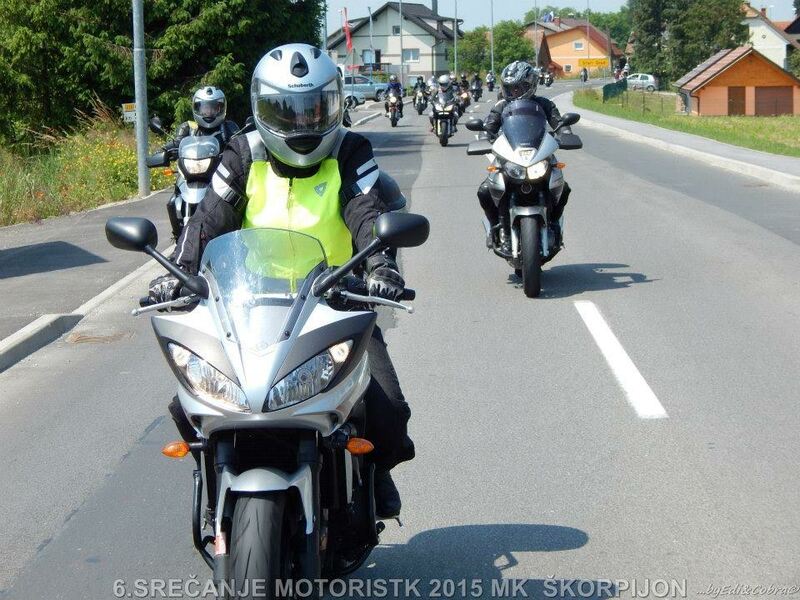 “We come from Slovenia, the capital city is Ljubljana, with a population of 2,000,000 people. 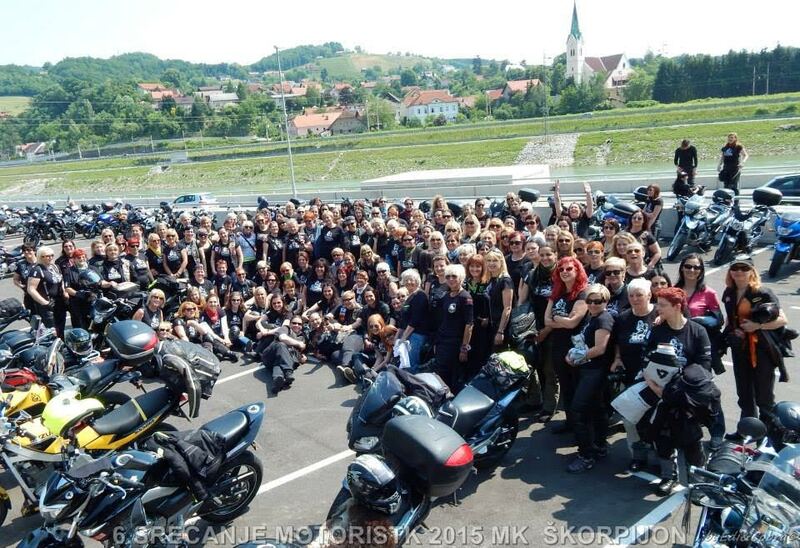 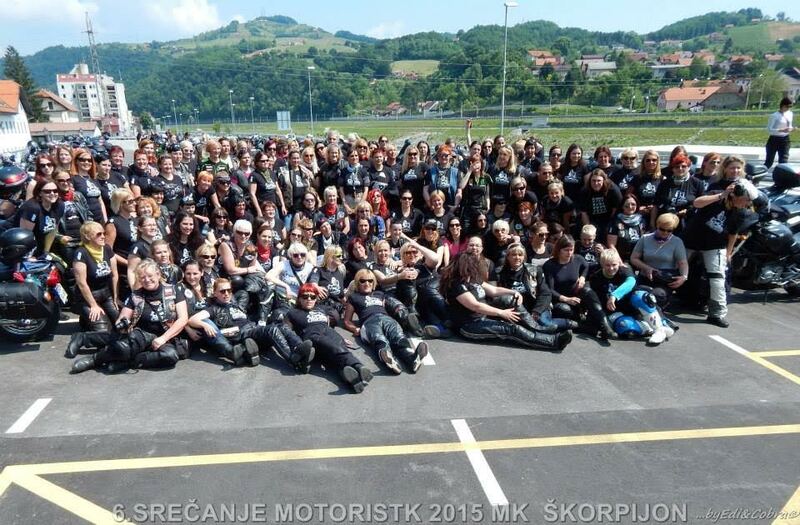 Every year we have a meeting motoristk (women riding bikes), this is already the sixth year.” They are not a female motorcycle club, she emphasizes, but that they’re a group of like minded women who come from all over Slovenia and abroad. 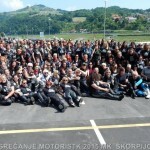 They’re all positive people who have a similar motto, “Life becomes much better when you stop worrying about what others think of you.” Ain’t that the truth? 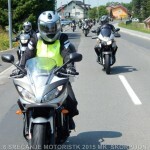 Have photos from a ride or event of your own? 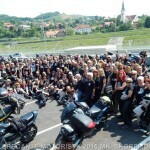 Submit them through the contact page!